Funny what growing up, getting married and being a success will do. 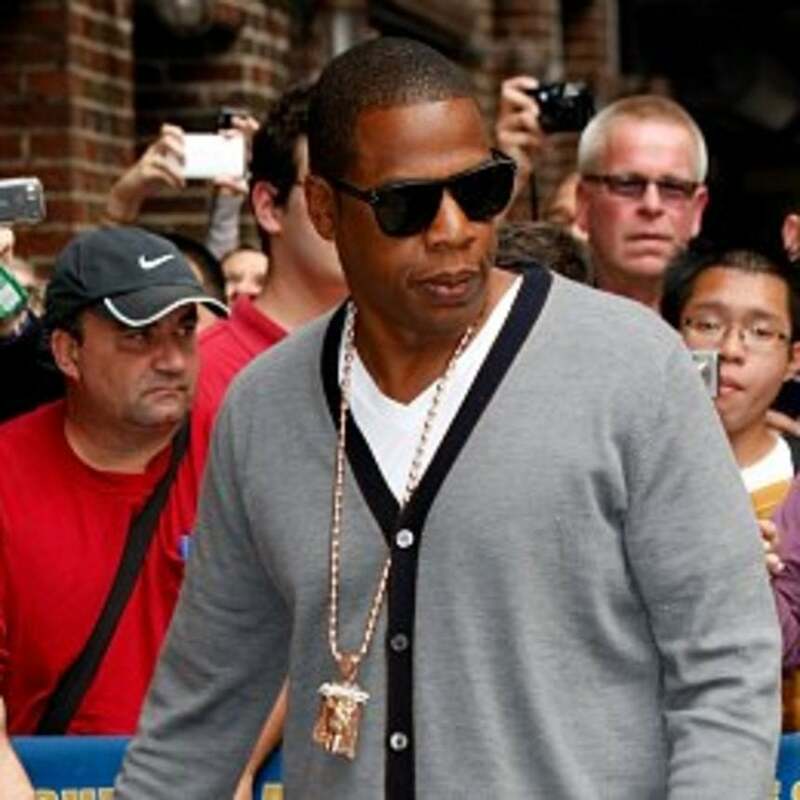 Now that rapper Jay-Z has made it from hustler to business mogul to hubby, the mad he once felt toward womenfolk has left him. Now that he's working on his new book "Decoded," which is about him explaining some of his past lyrics, he realizes that there are a few songs there that he'd rather not revisit. 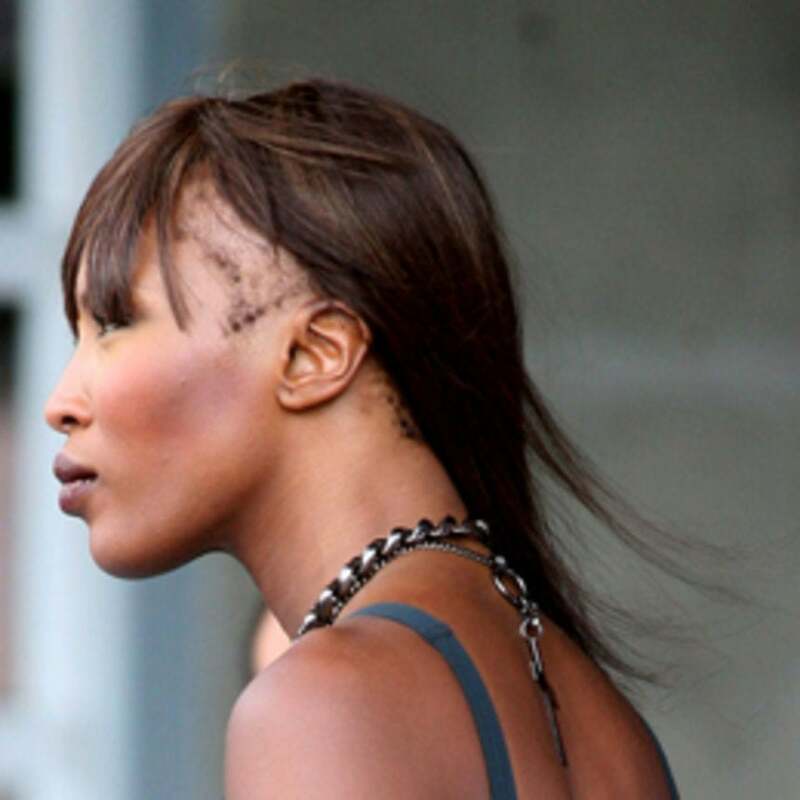 Namely, "Big Pimpin'..."
Paparazzi photos of supermodel Naomi Campbell revealed severe hair loss from Traction Alopecia. There were lots of murmurs online about a woman who is prized for her looks being "imperfect." But for many Black women, seeing Campbell's scalp was sadly familiar... 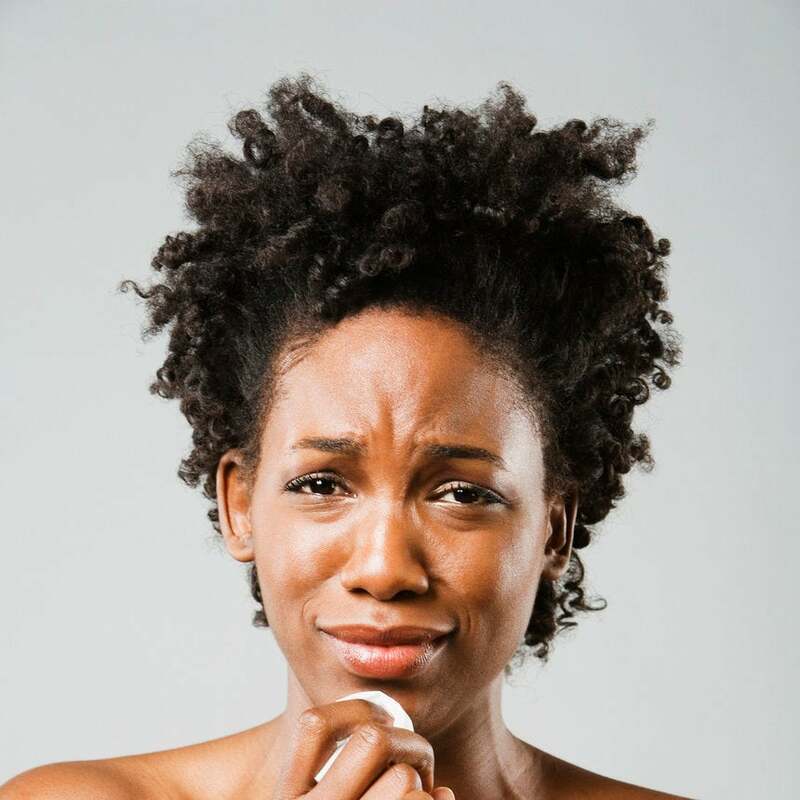 Here's what you had to say: Sieta commented via Facebook: "If women actually get taught that weaves and braids can cause such damage, [Traction] Alopecia can easily be prevented." 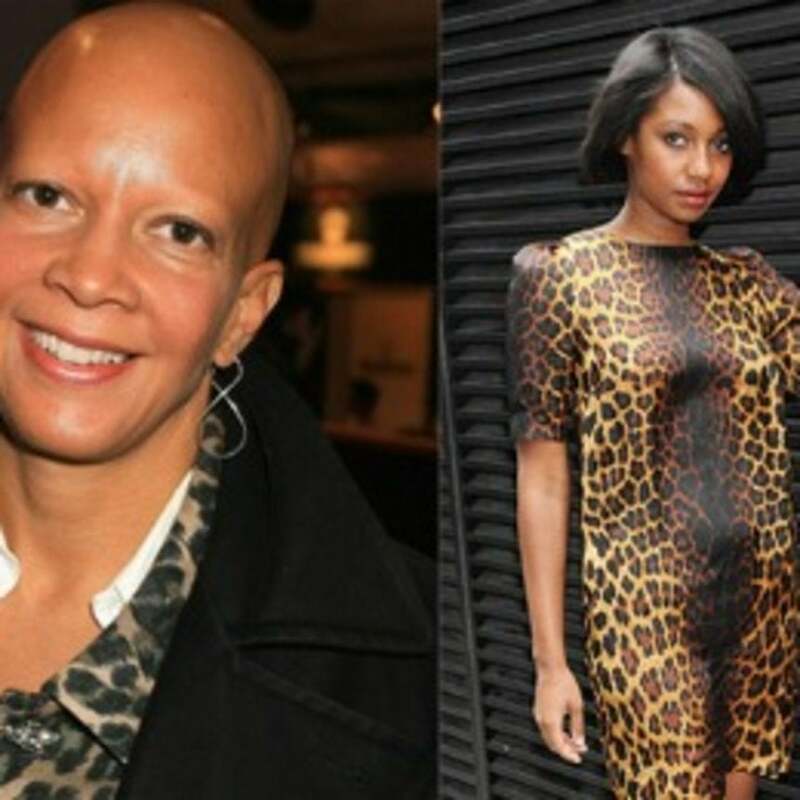 Yolanda wrote via Facebook: "Society has so many of us believing our hair is 'bad' if it's not straight like our European counterparts. So much so, we justify the damage and health risk."